The most cost effective and accurate tracking device for finding your lost remote controlled aircraft, quadcopter or drone. Our patented radio frequency technology is accurate enough to find your lost remote controlled drone or plane even if it’s completely hidden from view. The handset guides you right to within 2.5cm of the aircraft. 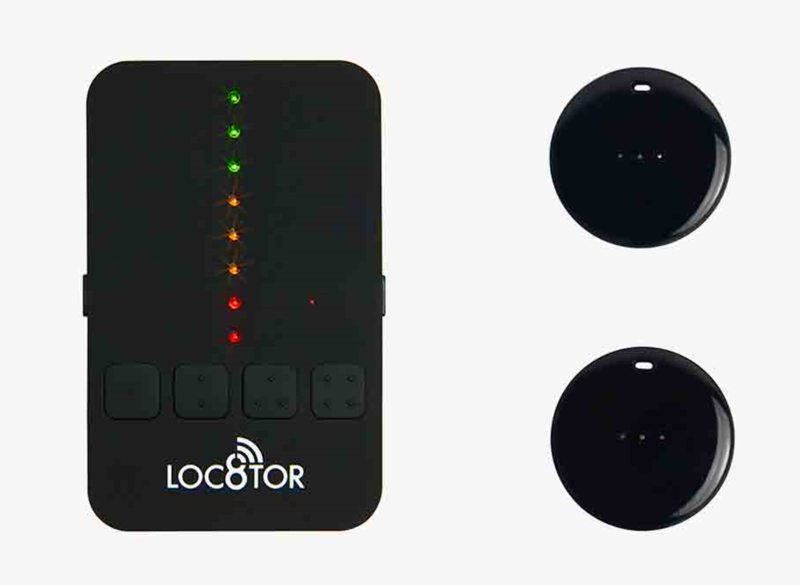 Loc8tor can track up to 122m (400 feet) in clear line of sight. That’s far enough to fin your aircraft across fields and forests, whether it’s ended up in a ditch or a tree. Simply walk in the direction you last saw it go and Loc8tor will guide you right in. Loc8tor is a one-off buy. With no hidden charges or rental costs, it’s a single payment to protect your aircraft for years. Even the batteries will last up to 12 months and they’re very cheap to replace when you need to. Used the world over to find and protect remote controlled plane and drones. Why leave finding to chance? Try risk free with our 30 day Money Back Guarantee.